A hand-selected collection of handbags that are simple awesome. Here's a treat for bag lovers – some really fabulous bags selected from various sites presented to you at special prices. It doesn't get better than this. 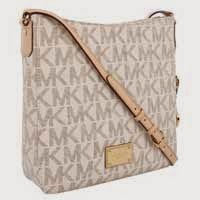 Michael Kors Women's MICHAEL MichaelKors 'Jet Set Signature - Large' Messenger Bag. This lovely bag from MichealKors is elegant and very versatile. It can be used for office, evening or maybe just a day out with your girlfriends. The shy colors are accentuated with leather embellishment. Get the bag for just 189.77from Nordstorm. It's white and it's gorgeous. While the cross-body styling makes the bag ideal accompaniment with jeans, T-shirt or any other casual clothes, the subtle metal embellishments add the elegance needed for formal settings. This chic and stylish bag is good for both formal and casual settings. Get this beauty for just $355.00 at Nordstrom. Bundle Monster Womens Vintage Satin Envelope Evening Cocktail Party Handbag. If you are used to carrying a clutch, try this. 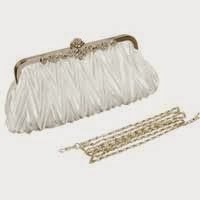 This vintage style party bag is stylish as it is versatile. Carry it like a clutch or attach the chain and use it as a purse on your shoulder. The most amazing part – get this lovely bag for just $9.05 .00. 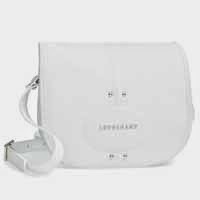 Smart and classy, this lovely bag is a treat for someone who needs a spacious bag not compromising on the style. 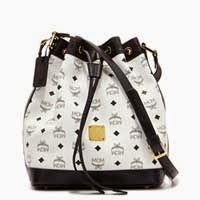 The wonderful bag is available just for $015.00 from Neiman Marcus.